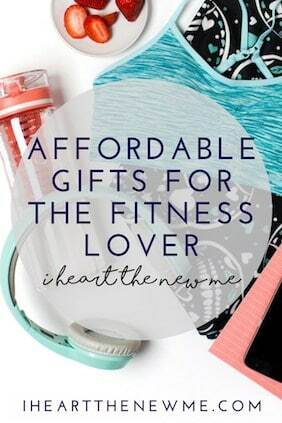 Struggling on what gift to get that fitness lover in your life for Christmas? There’s sure to be something on this gift list that’s just perfect! Who doesn’t love gym bags? They’re multi-functional; use them for the gym, an overnight trip or even on a vacay! I’m obsessed with water bottles. Eek! This one is so awesome! I like to be able to bring my water bottles on long hikes and be confident I’ll I won’t run out any time soon. This one also comes in 15 different colors. Love it! You can’t beat the price on this stylish mat! Great gift for the yoga lover! Ok, now I really am obsessed with work out t-shirts and tanks. These light weight, soft tanks would even make a great stocking stuffer gift. High quality vintage feel shirt. There are so many kick boxing and boot camp classes available now, these could really come in handy! Get inspired and stay on track with this FitBook. Stay motivated while you look back at your progress. 12-week goal-setting page and weekly planning pages, plus space to log before and after measurements. Daily food log to record healthy eats, including trackers for nutrients, vitamins, water and sleep. Also includes a daily workout page to track strength training, cardio, classes, and flexibility. Weekly wrap-up pages to reward progress, reflect on your week, and journal thoughts and inspiration. 5.5 inches square, includes pint-size pen, strap to mark your place, sleeve to stash recipes/workouts, and slot for your gym card, extra cash, etc. 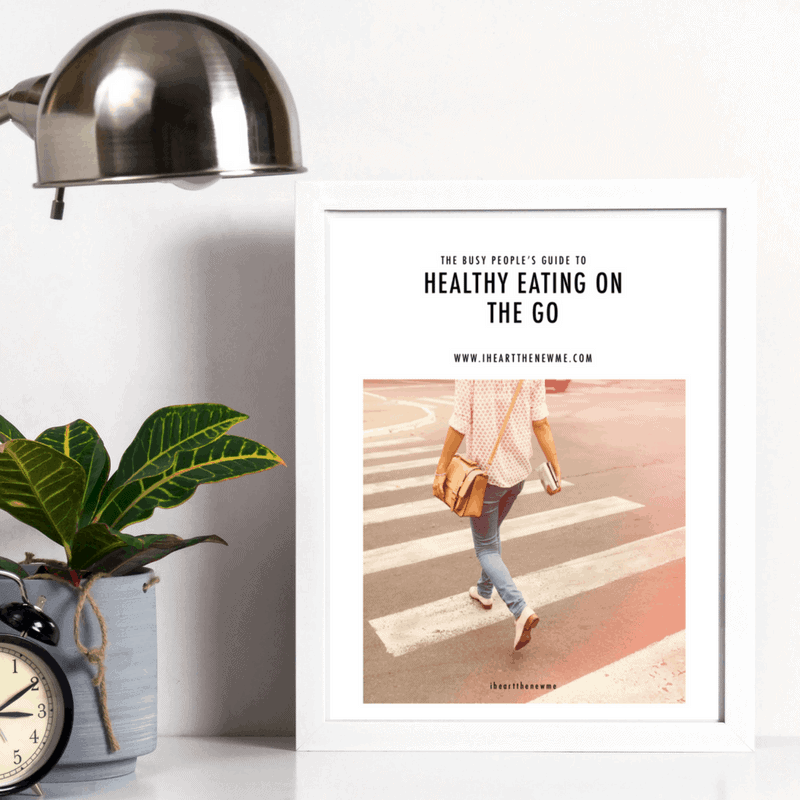 Includes a FREE download for the fitbook+ goal setting app to help you set a realistic, healthy 12-week goal and provide you with a printer-friendly download of your goals. There’s no excuse for not eating healthy while on the go with this set! Great gift for anyone striving to eat healthy on the go! Let’s admit it, we all get sore from time to time. Why not help relieve the pain and increase your flexibility with this awesome foam roller. Perfect gift for that fit girl in your life! GUARANTEED to be the Highest Quality Material on the Market Today. 100% Money back guarantee if you are not satisfied. HOME OR OFFICE USE – This premium exercise swiss ball makes working out more effective. Use it for yoga, pilates, stretching and more! You cannot go wrong with this foot massager. After all, who doesn’t deserve some self love! 360 TOTAL FOOT MASSAGE WITH THE BALL & ROLLER COMBO: With our combination of nubbed massage ball and foot roller, you get the full spectrum of pain relief. SOOTHE YOUR FEET & MORE: The GoMassages foot massager ball is perfect for working out knots in your lower back, neck and, especially, IT band, loosing up your muscles and making you feel like new! PROFESSIONAL QUALITY MASSAGES FROM THE COMFORT OF HOME: Our tools let you get deep into the sore tissue and give you the relief you deserve, wherever you are and you won’t need to spend a fortune on expensive foot massages or reflexology. PORTABLE FOOT RELIEF: Our compact set allows you to take it with you wherever you go to help circulation in your hotel room after a long day sightseeing or even at your office desk to offset the hours of sitting down. BETTER FEET OR YOUR MONEY BACK: As a company, we value customer service and quality products above anything else. If you don’t feel better after using our products, we’ll refund you! Sometimes it’s impossible to get out of the house to work out. Why not create a home gym? Add this gem to your collection. Your abs will thank you! Whether you are running a marathon or running after your toddler, Sweaty Bands are the perfect accessory to keep you looking and feeling great while staying active. Not do Sweaty Bands stay comfortably put thanks to their signature non-slip velvet backing; they also come in over 800 styles to keep you looking fashionable all day long. From morning yoga, to afternoon errands, to a late night cocktail, the perfect Sweaty Band will complement any outfit for any activity.